Facebook just keeps on growing. The number of people accessing its social network each month has reached 100 million in Africa, further highlighting the opportunity for expansion through emerging markets. 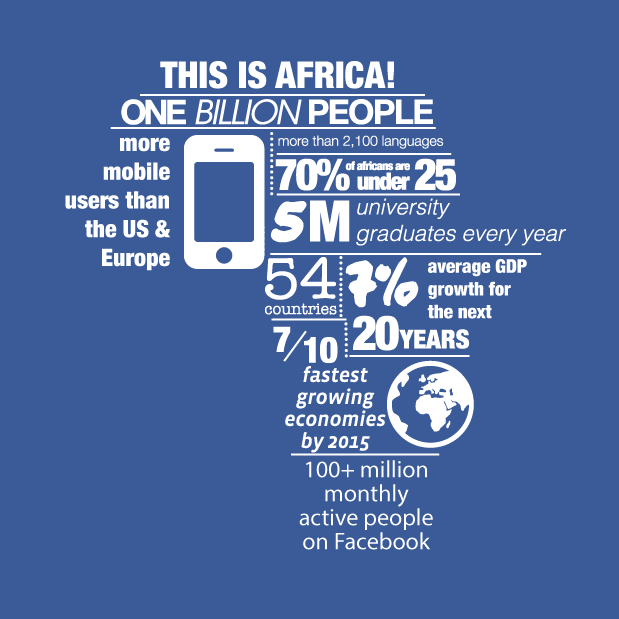 According to Facebook, more than 80 percent of its monthly active users in Africa are now accessing the platform from a mobile device. That’s a high attachment rate for feature phones, smartphones and tablets, suggesting usage on laptops and desktop PCs is slowly being left in the dust. Facebook’s success is hardly surprising, however. 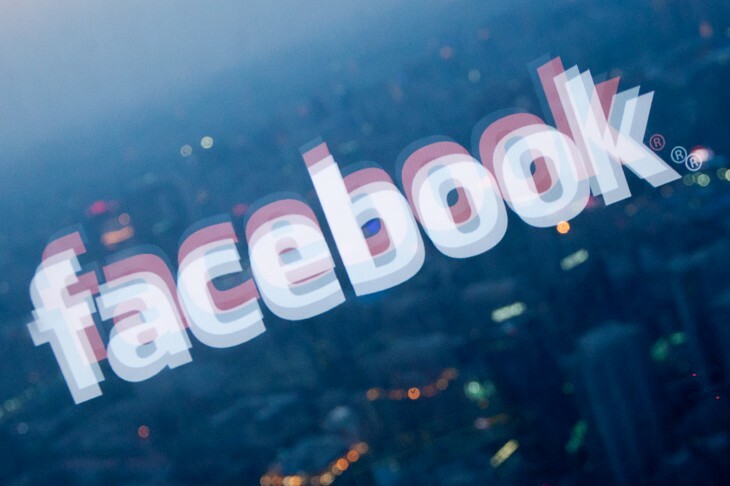 In June, the company explained how it had retooled the Facebook for Android app to maximise performance on low-end devices and modest internet connections. Just last month Facebook’s Intenet.org group also announced an app for Zambia, which offers free access to 13 different services including Facebook. By making its service one of only a few social offerings, Facebook is increasing the chances that its platform, not those of its rivals, will be embraced in the region. Where does Facebook go from here? The only way is up, it would seem.